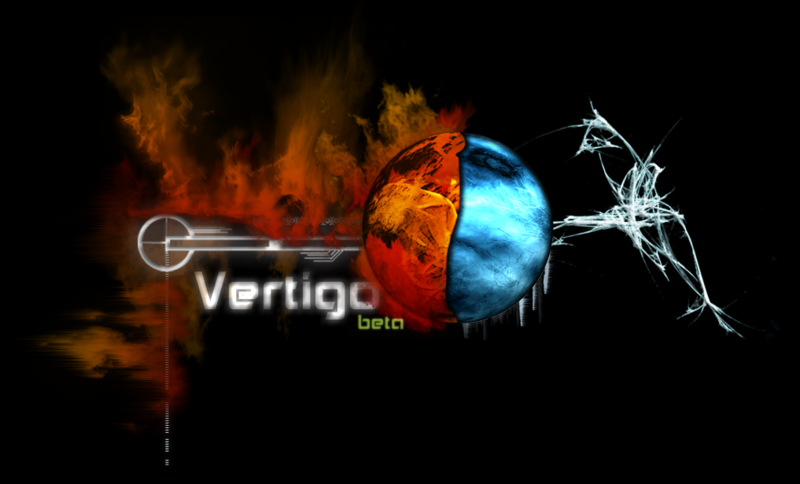 Vertigo - can you handle it? The Xenophis, a Vulcan exploratory vessel, has incidentally found the mythical sector of Firia where the planets, only reachable through warp tunnels, are told to be made of staggering ice and liquid fire. As a precautionary act, the Xenophis crew are attempting to launch interstellar probes, significantly altered to exist within the Firia atmosphere, in order to learn more of this magnificent piece of the galaxy. However, evidence shows that the former inhabitants do not like outsiders. You are the probe, and your mission is to maneuver your way to the other end of the warp tunnel. You are equipped with two shields, one to protect you from icy drones, and another from fiery ones. However, only one shield can be active at a time. WARNING: Be quick; your nerves will be tested. If you're having trouble installing the game, click here for installation instructions & help. If you have feedback on how to improve the game or any suggestion, please use the feedback service by clicking the button on the left. Duette drones: a pair of drones, one of fire and one of ice. You must move and collide with one of them, while regarding, of course, your shield. Survival: virtually, you can't beat this mode, every time you enter a portal, the game will get harder and you can see how long you will last! At the time of the release, there are 6 zones to choose from. Once you engage a zone, you will be briefed with your objective and how to play. Good luck! The engine allows for creating your own custom zones. At the moment you can only do that by scripting. I will post a guide, or better yet create an editor, later, and until then you can view an example sheet in VERITGO_ROOT/resources/zones/example.vzs. The file is heavily commented. Finally, I'd like to thank Ogre3D and Bullet Physics, and the whole open-source/free-software community for making any of this possible for us indie developers, cheers.